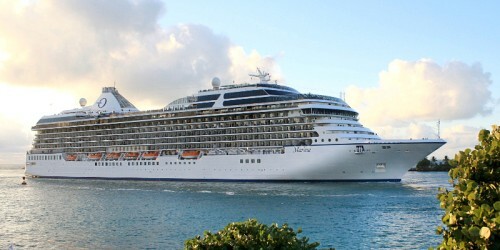 Having sailed on several different cruise lines, I find Oceania Cruises to be one of my favorites. What I love most, are their intimate ships and unique itineraries which often include overnight stays in ports, giving you more time to immerse yourself in the local culture, which for me is what traveling is all about. 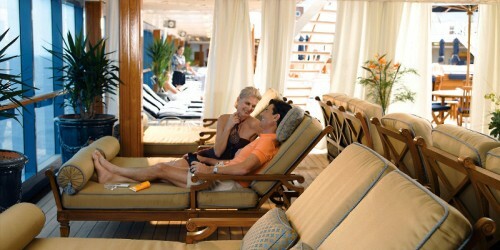 Oceania’s ships radiate warmth and character among their true elegance. All boast exquisite appointments and details one would only expect to find in a luxurious, private estate. With up to six open seating, gourmet restaurants to choose from, dining is a central highlight of the Oceania Cruises Experience and guests may dine when, where and with whom they wish. The famed Canyon Ranch SpaClub offers not only spa and fitness, but renowned wellness and lifestyle enrichment and their famed Canyon Ranch cuisine at breakfast, lunch and dinner. 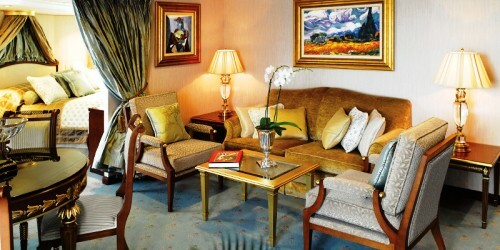 Accommodations are equally alluring and true designer showcases. Featuring rich Wenge walnut paneling, supple designer fabrics and sumptuous residential furnishings; they are a study in comfort and elegance. 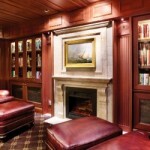 Marina and Riviera are the only ships at sea to features suites designed and furnished by Ralph Lauren Home and noted interior designer Dakota Jackson. The brand new Marina, and her sister Riviera, which debuted in May 2012, are the most beautiful, elegant and sophisticated ships to debut in the past 50 years. Designer touches are everywhere, from the magnificent Lalique Grand Staircase and stunning Owner’s Suites furnished in Ralph Lauren Home, they are showcases of the finest residential design and furnishings. 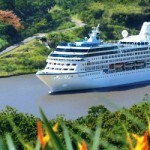 More than anything, Marina and Riviera personify the Oceania Cruises experience. Comfortably mid-size, Marina and Riviera retain the same warmth and charm of their acclaimed consorts Regatta, Insignia and Nautica. While the country club casual ambiance and level of personalized service remain the same, they offer even more choice and some enticing new amenities. As the first ships designed for lovers of fine dining and travel experiences, Marina and Riviera offer guests multiple dining venues, of which six are open-seating gourmet restaurants with no surcharge. La Reserve by Wine Spectator offers enlightening wine and food pairings. 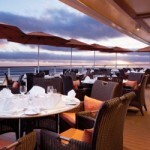 The new Bon Appétit Culinary Center is the only hands-on cooking school at sea. Similarly, artists-in-residence teach fine arts in Artists Loft, a new enrichment center. For specialty coffees and snacks, there is Baristas Coffee Bar. Intimate lounges abound. 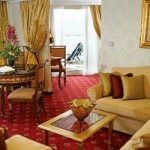 Accommodations in every category are incredibly spacious, especially with regard to the lavish bathrooms. Yet remarkably, with so many additions, the onboard ambiance and experience remains comfortably familiar. 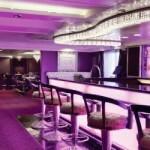 Oceania has retained everything guests adore about their ships and raised the bar ever higher. Doesn’t reading this just makes you want to pack your bags and go cruising? 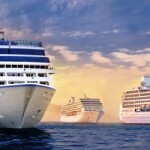 Contact me today to learn more about Oceania’s amazing itineraries and let us find the best offers available for you. 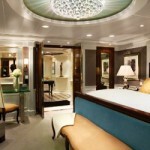 A special ‘Thank you’ to Oceania Cruises for the beautiful pictures.